Do you love coffee as much as me? Need your own little area? Learn out How to Create Your Own DIY Mason Jar Succulents and a DIY coffee bar out of repurposed items right here! 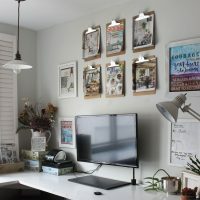 Is it just me, or do you find yourself constantly changing furniture and wall decor in your home? I’m always moving little knick-knacks or various items around the house, but for some reason lately, I’ve needed to change “new” creations a few times before I am completely satisfied with the end result. Take for instance my coffee station that I put up a few months back. Do you remember this coffee station post? It was just a shelf that I installed to free up room on my kitchen countertops. Nothing too crazy, but absolutely served a great purpose. However, I just never felt like it was done. I liked that it went well with the two shelves above it, but felt like it needed … more. So, after much thought, I finally came up with an idea to add windows. My original idea was to have them either a.) hang from the shelf in a decorative manner or b.) 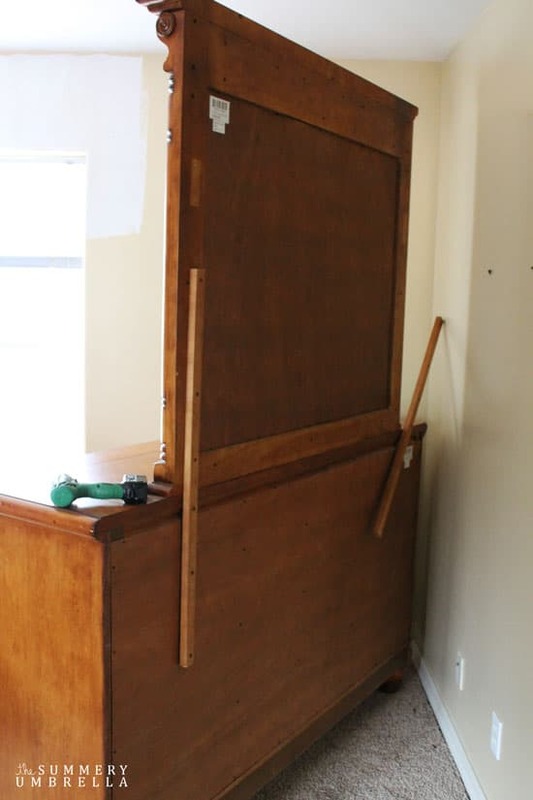 create a cabinet around it. After explaining my ideas to Mike (aka. woodworking expert hubby) he vetoed both. He GLADLY (yes, I am soooo grinning right now!) agreed to create a custom cabinet instead. I heart him. P.S. Aren’t you lucky! 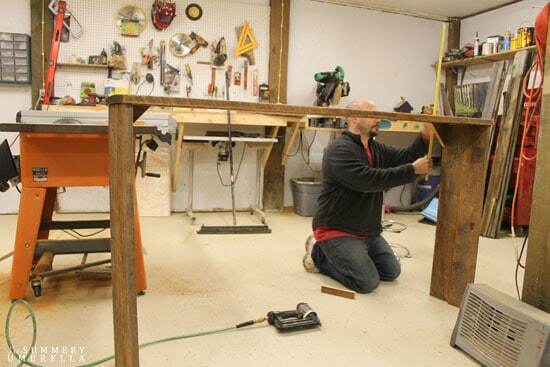 Now you get to learn how to make a coffee station in different completely different ways ;) As a side note, if you can’t build one you can always buy a simple cabinet and turn it into a coffee station! Even though I absolutely LOVE this idea I still felt like the “above” portion needed something. 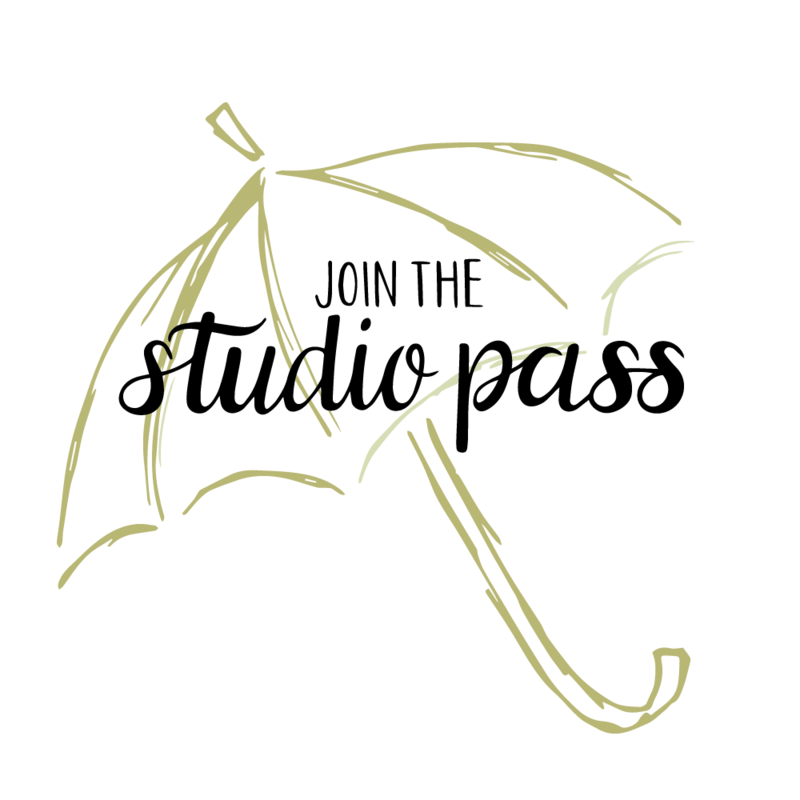 Since I never work on one project at a time (come on, who doesn’t like chaos?!?) 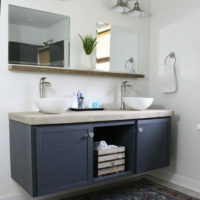 I realized that the mirror portion to my bedroom vanity would be the perfect addition. 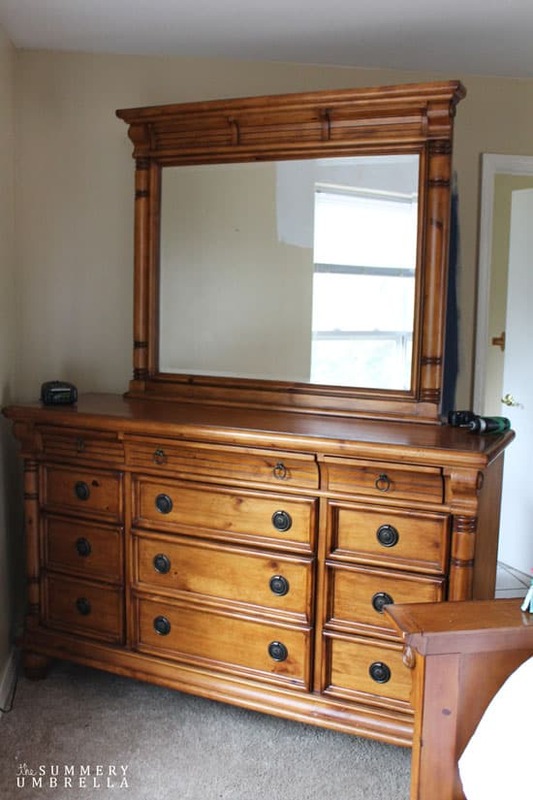 Our bedroom furniture is gorgeous, but it’s just way too chunky for our room. I’m slowly figuring out other ways to use it so it doesn’t go to waste. I almost forgot to take a picture of the front of the vanity. 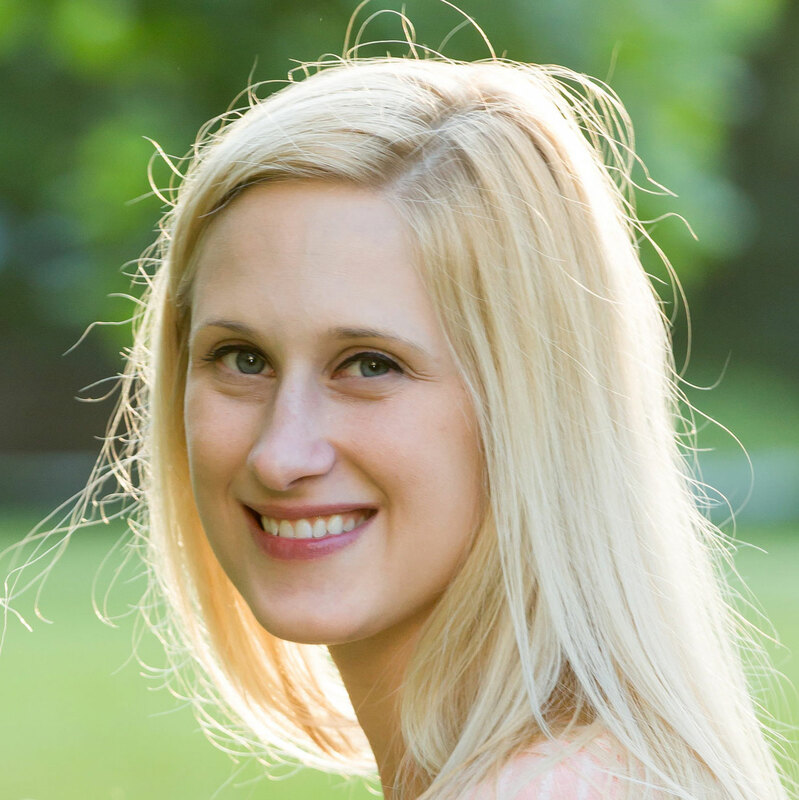 I get so excited to start a project that I just dive in sometimes, and then go … oh shoot! P.S. Please excuse the various wall paint colors. I’m still debating! One of the best things about repurposing random items is that you can create whatever your little heart desires. 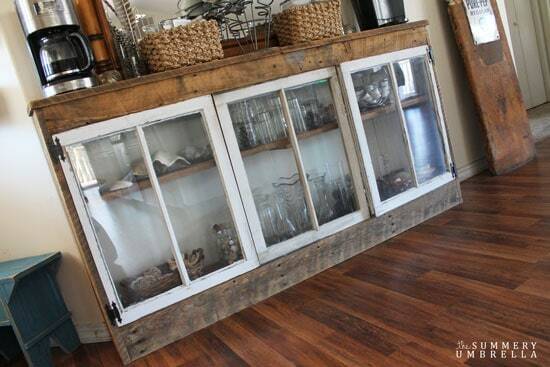 You can make the cabinet, for instance, wide or short, and even rustic or painted. Thankfully everything that was used for this project Mike and I already had on hand. 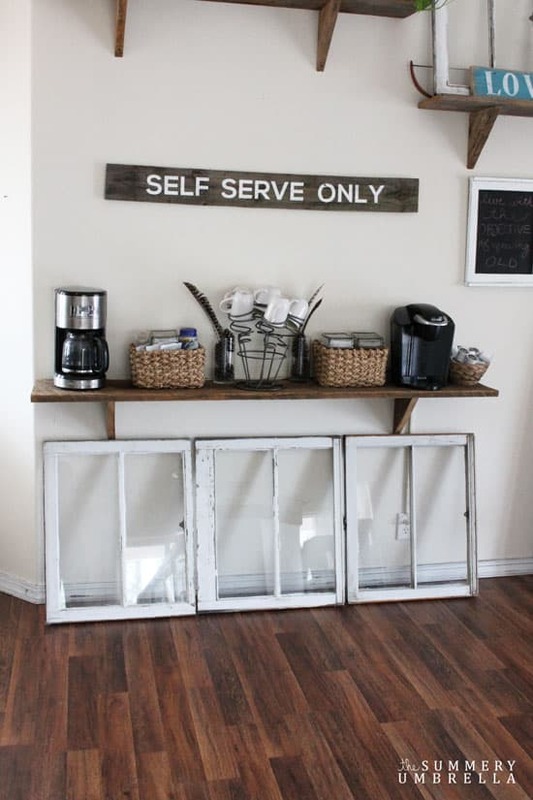 We reused the original shelf for the coffee station for the top of this cabinet, and other barn wood that we had for the sides, bottom and interior shelf. The hinges and windows were left over from various other creations that we have been making these past few years. For instance, do you remember my window inspiration board? I still use it constantly! After it was sanded down we brought this baby upstairs and screwed the mirror into the wall. 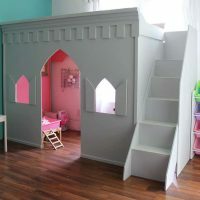 Easy-peasy and absolutely stunning! Another added benefit to this cabinet was the ridiculous amount of space it freed up in my linen closet. Seriously, that closet was getting a little scary! Now, I have a large space to display our coffee mug rack, countless vases and other treasured items that we (aka. me) have collected, AND it’s still a coffee station too! Doesn’t that look so much better? It’s so nice to see our house evolve with our own style, and how comfortable it feels to walk in and out day after day. 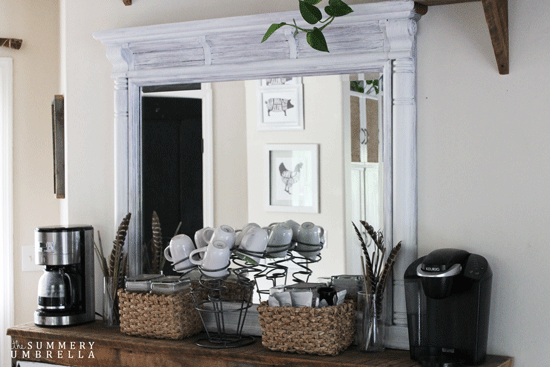 4/10/2015–This post has been revised with new pictures to reflect the updated painted mirror. Here are some new pics of the painted mirror since I just couldn’t do the two different wood colors. Loving this soooo much better. I am OBSESSED with this!! 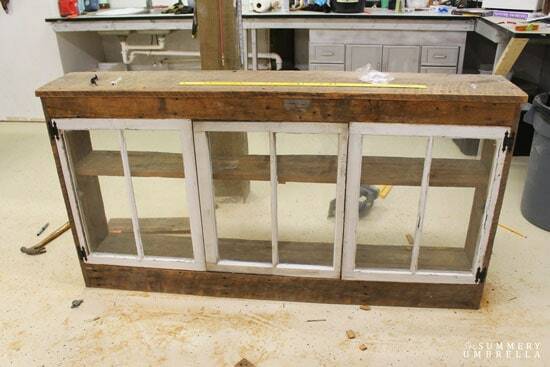 I have two old windows just sitting around and now I know EXACTLY what I need to do with them! Hi Jenn and thank you :) I have to admit that I can’t get enough of old windows! I absolutely love to use them with anything and everything that I can create. It turned out beautifully. My husband commented about how clean and organized your garaged looks… (garage envy). You guys make a great team!! Looks amazing! 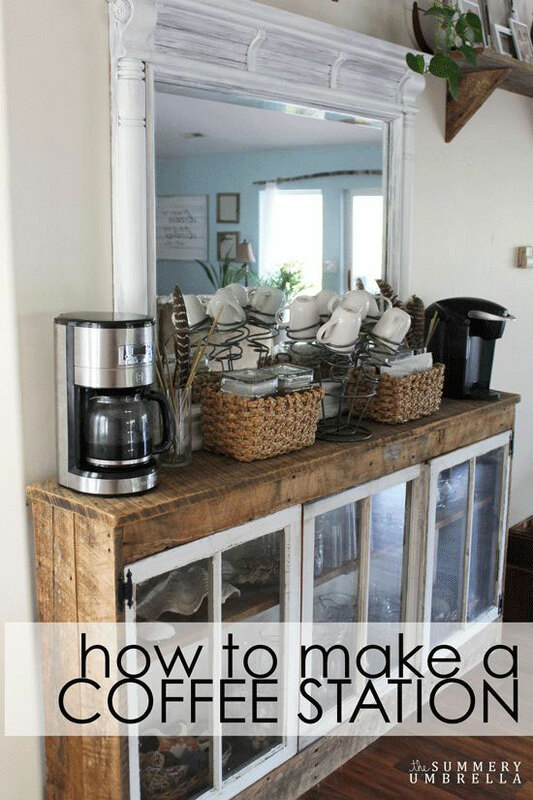 Makes me want to go have a cup of coffee…and make a fabulous coffee area like yours! Pinning, thanks for sharing! Thank you so much Jody! It definitely helps me wake up every morning and start another creative day! Thanks so much for inspiring me! I LOVE IT!!!!!! 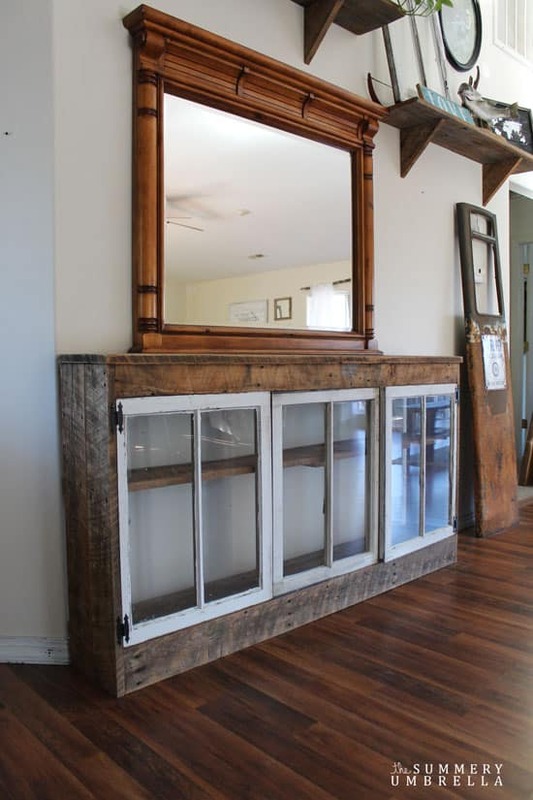 My husband brought 2 old windows home (just because), I do have an infatuation with old windows because of Pinterest and we had talked about putting in a breakfast/coffee bar under a window. Now I know what I’m going to do with the windows. Love the way you made it look. Hi Barb! That is such a great idea! I know it will look amazing right next to a window :) Thanks for stopping by! I love this project, I was wondering if you knew where you purchased the coffee cups in the holder? I would really love to get the same one. Absolutely love your decor!! 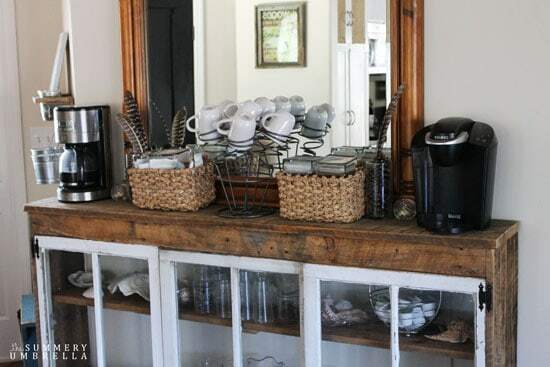 What color paint is on your wall with the coffee station? ?